This kit is for labeling an antibody with digoxigenin. Choose from kit sizes to label 5-20 ug, 20-50 ug, or 50-100 ug of your antibody. 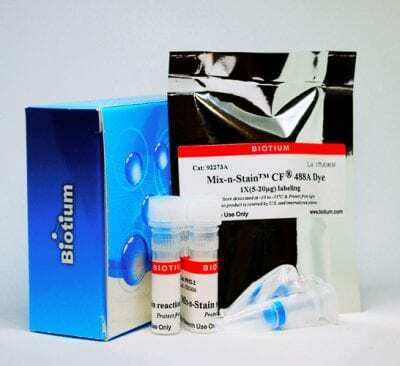 For more information and guidelines for selecting a kit size, please download the Mix-n-Stain™ flyer and the product information sheet for this product.